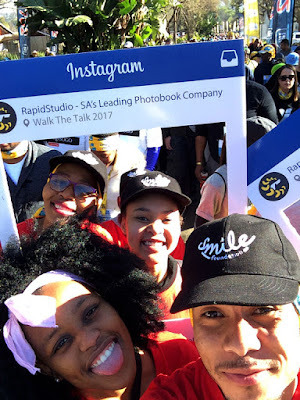 RapidStudio is always proud to support good causes and one of our favourite traditions is to Walk the Talk. This year our charity walk was to raise funds and awareness for the Smile Foundation, an amazing non-profit healthcare organisation that helps hundreds of children every year who suffer from facial conditions, such as cleft palates. Our day began with a delicious breakfast (It was so good, we had more at lunch!). 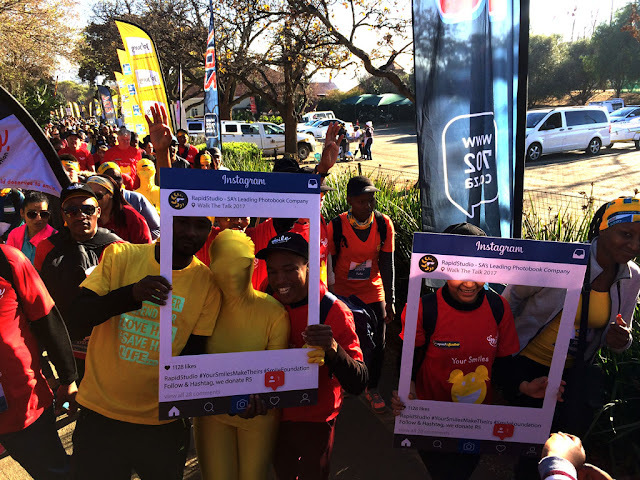 RapidStudio hit the streets full of cheer and made three teams with special songs and selfie boards written with #YourSmilesMakeTheirs. We also had two bright yellow morphs bopping around too, which attracted lots of smiles and laughter. Joining us were some amazing singers and dancers from Anstey's. Wow! Those kids have infinite energy! Together, our unstoppable enthusiasm was greeted by great interest for the work of the Smile Foundation. Walk the Talk made us so proud to claim the city streets with many worthwhile charities, each brimming with good vibes. 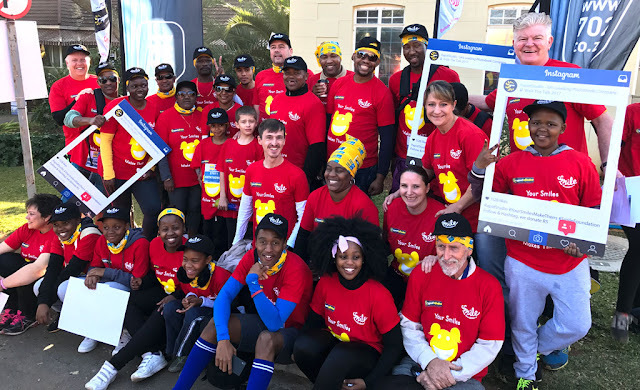 What did you walk for? Ever want to do something fun and memorable that contributes to a better world? Why not join RapidStudio in making a positive difference. With every order at RapidStudio you can choose to donate to the Smile Foundation. Checkout these causes and help spread the word.